A Custom Home should reflect its owner’s personal style. 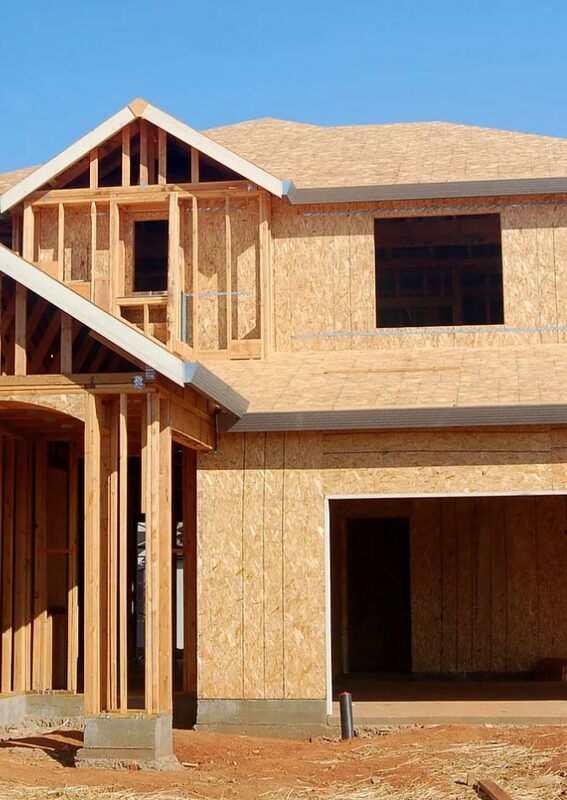 At Star Builders, LLC we believe that your goals should dictate the work that goes into your home. Take advantage of the services we provide to create your special space. When you choose to build with Star Builders, LLC you benefit from quality building and a close-knit team of project managers, designers, and contractors who pool their experience and creativity to create a product that reflects your unique personality. Using their experience, you’ll gain insight into the best ideas for home design. From maximizing space and natural light to gaining access to the latest trends in tile, flooring, and cabinetry, we make the process fun and easy. The Foundation Stage – There is a lot of work to do before we pour the foundation. The site must be graded, excavated, and placed according to the plot map. Our professional team knows all too well that weather can create delays during this stage, but by planning carefully and never pushing the limits, we ensure that your foundation is sound. The Framing Stage – This is when the structure starts to look like, well… a structure. During this second phase, the building’s interior and exterior are framed. This is also the stage that addresses weatherization. Sheathing, roof, shingles, exterior doors and windows are all installed at this point. Installing Plumbing and Electrical – If plumbing and electrical aren’t installed properly, problems quickly escalate because it is then covered with sheetrock. Piping, water heaters, ductwork, and electrical wiring are all installed during this stage and all of these systems require a thorough inspection in order to safely progress to the next stage. Insulation and Drywall Phase – After the plumbing and electrical elements are safely installed, the walls are insulated and finished with sheetrock or drywall. Exterior and Interior Finish – During this stage, the finishing details are accomplished, including tests of electrical, heating and cooling systems, plumbing, and the installation of doors, floor coverings, baseboards, sills, tiles, countertops, cabinets, appliances, lighting, and point-of-use fixtures. Painting is also done during this stage, as well as concrete walkways, and landscaping. The last step involves final, wrap-up inspections.